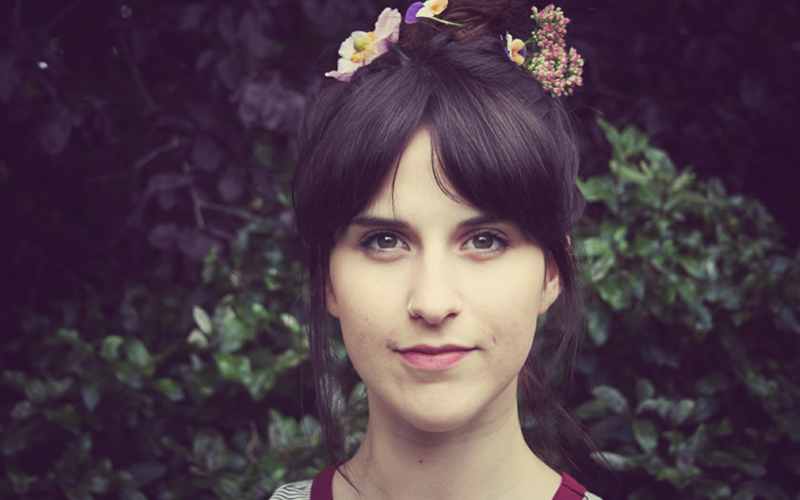 Growing up in County Durham and its thriving folk scene, Harri Endersby’s music has been heavily inﬂuenced by the region’s crowd of prestigious folk singers and musicians, her lyrics being ﬁrmly rooted in the pastoral and the world of story-telling. Her bebut album ‘Homes/Lives’ presents a transition in style, beginning with acoustic, stripped-back tracks whilst gradually introducing electronic instrumentation and beats as the album progresses. This interweaving of genres has been inspired by Harri’s love of Icelandic electro-folk and the likes of Ásgeir and Samaris.